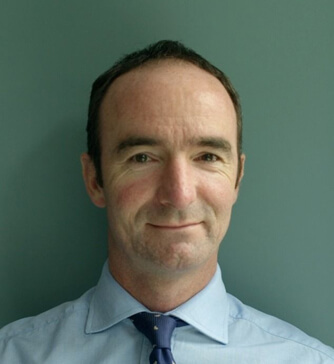 Mr Jenkins qualified from the Middlesex Hospital in 1989 as the Broderip Scholar and then completed surgical training in London. He obtained FRCS in London with the Gold Medal in 2001 and was appointed as a Consultant to St Mary’s Hospital in 2002. His NHS practice involves all aspects of elective and emergency vascular surgery with a specialist interest in tertiary referrals for complex aortic disease. He also maintains a research programme, regularly publishing papers and book chapters in addition to training. He is currently a council member of both the British Society of Endovascular Therapy and the Vascular Society of Great Britain and Ireland.